As for the viewpoint of the top, as for the photography with a telescope, photography with a camera lens is the same, too. I can photograph even fixed photography, but it seems to me that I take it with an equatorial telescope more neatly. Shutter speed changes for brightness and sensitivity of FILM not length of a lens. 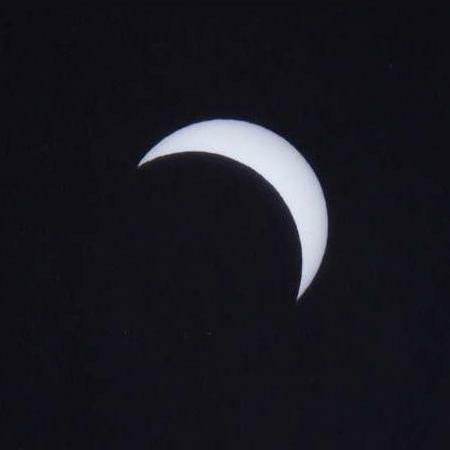 When it is clouded, and a total eclipse of the sun is generated in a neighborhood of the horizon, shutter speed declines than a list. 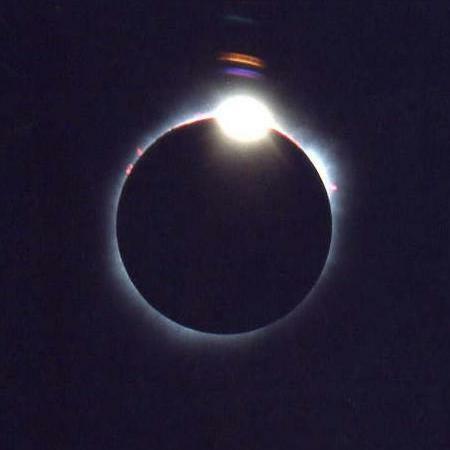 When a corona cuts it down adversely for a long time if I lengthen an exposure, a short corona is reflected. When a feathery stratus appears, an exposure is prolonged than a list. In addition, pre-by the exposure that is long if wind is strong; there can be a ? thing. Therefore I change several phases or shutter speed into an aim and should take an upper list. 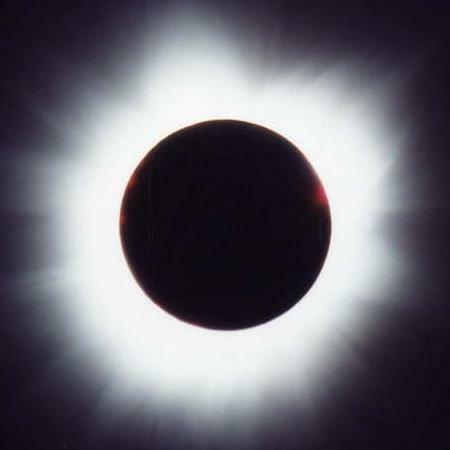 As for the total eclipse of the sun, a strong person of sensitivity can burst into tears by a very mysterious phenomenon. Therefore I am tense and will practice beforehand not to make a mistake. I am safe when I fasten a ring with adhesive tape if I select a diaphragm as focus because I do not move carelessly. I put the sun midmost without being upset, and let's project it. Please watch even the naked eye without taking only a photograph. 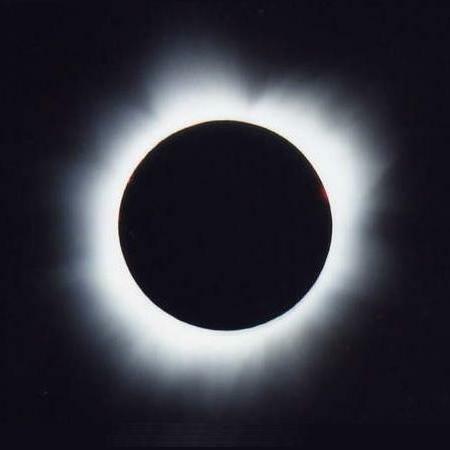 An impression of a total eclipse of the sun judging from the naked eye is totally different from looking with a photograph. When I stand and photograph it, I am tired. Let's take a folding chair. 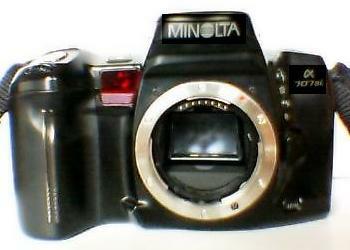 As for FILM, the one that used a negative is passable to avoid a useless trouble. With the lens that F value is cheerful as possible, I can take FILM that sensitivity is low neatly. Because I am excited while I photograph it, I take too much it and run out of FILM. I take 24 pieces to finish it even if I do not change FILM for the all existing inside and can take the side of 36 pieces to finish more until the last of a solar eclipse. I will make a photography plan beforehand. 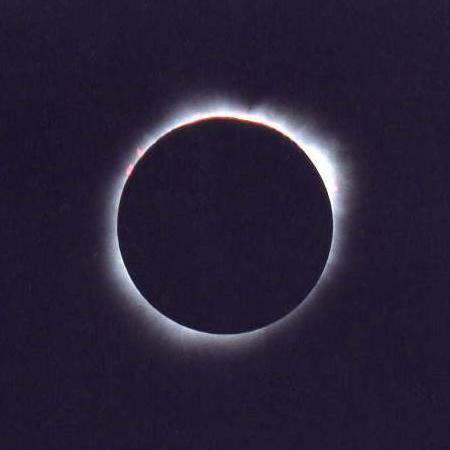 There is the solar eclipse which, by the way, is generated which is near to the zenith. I prepare an angle finder, and let's observe it with comfortable posture. You must be able to be careful with a single-lens reflex camera in particular. When I push a shutter, a mirror jumps up and is closed again, but a shock of this leaping up puts on the unexpected damage to a low speed shutter. I am more than 500mm, and, as for the exposure of a long focus, a shock of mirror up is easy to be affected most time until 1/30 second to 1/60 seconds. When they become the photograph which moved slightly, both the cause and a child are not be a shock by mirror up even if there is focus with much effort. I use FILM that ISO film speed is high to prevent such useless failure. There is a schematic view showing a shock by mirror up. When it is early speed of 1/4,000 seconds and 1/2,000 seconds, I do not move slightly like (1) too much from the direct back that pushed the shutter that a shock wave occurs. (2) 1/60 second to 1/30 seconds are affected by the first blurring. (3) Is an exposure of 1/2-1 seconds, but there becomes little influence of blurring. (4) When completely cut a shutter worked by hand in the state that blurring was delivered to, it is it with the photograph which there is not blurring at all. I am good for photography such as a nebula / a star cluster, and this is used in a way to call muzzle opening and shutting method.